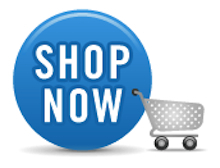 Leather Sofa Repair at Home is best left to a Professional Upholsterer who has the know how and experience to perform an expert repair to your Leather Sofa or Chair. Your Leather Repair Man should be able to tell apart different Leathers and Leather finishes. Leather Repair in Ireland or Irish Leather Repair would include re-sewing split seams and re-stitching sewing that has come undone. Where Leather is torn or ripped Leather a new Leather panel can be cut and sewn in. As a Leather Doctor Ireland re-colouring faded Leather is a real skill . So colour mixing Leather dyes to match your Leather recliner chair is a priority of your Leather technician. What about invisible Leather mending? 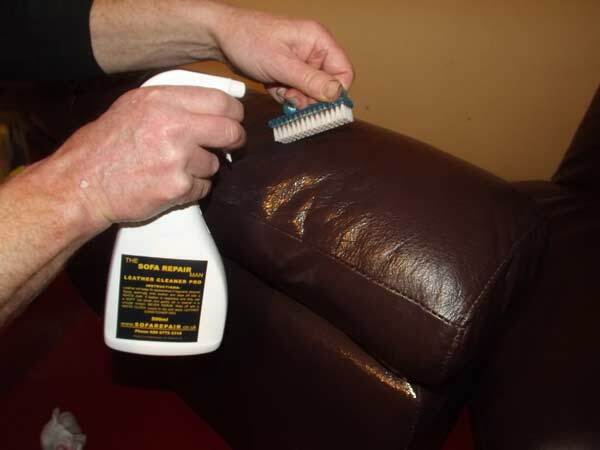 this is a great way to save money on Sofa Repairs these Leather repairs to cuts scuffs and tears as well as pet damage to leather can be repaired at home. Saving you time and money. 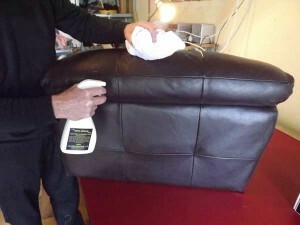 Cleaning and conditioning Leather Sofas is a great way to make your Leather Sofa look and feel like new . You can by Leather care kits with Leather Cleaner and conditioner but it is best left to a Leather technician Fermanagh to give your Leather Chair a deep clean. this will leave your Leather sofa Ireland feeling soft and supple. Also this will extend the life of the Leather hide on your Sofa. Knowing what type of Leather you are cleaning is very important as use of the wrong products or cleaner will ruin your Leather. Again the type of finish to your Leather is important to know is it Analine or semi Analine the use of the wrong cleaner or cleaning method could be a disaster for your Leather Couch. Last of all some simple tricks will keep your Leather Couch looking good for longer . Keep it out of the Sun. Do not let pets claws scratch your Leather wipe the dust off with a clean dry white cloth and sit in the centre of the cushions.